We manufacture a line of premium agricultural products brought to market with a well established logistics chain, ensuring consistency and availability. 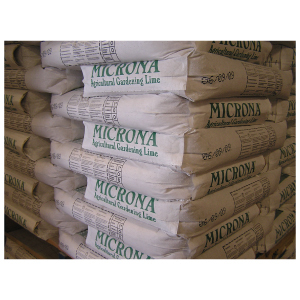 MICRONA™ prilled, liquid, and fine powder minerals deliver predictable and repeatable results to maximize yields and improve crop quality. 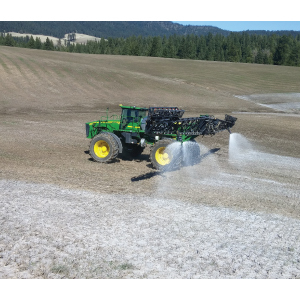 Our micronized products are efficient and easy to use which provide season long options to fit your operation. 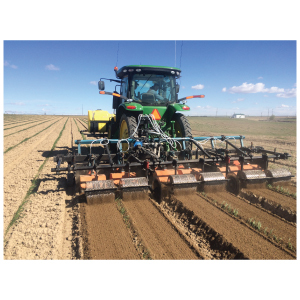 We invest in agronomic research to be available as a resource to our customers and their farmers. Grow your bottom line by using our premium quality products. 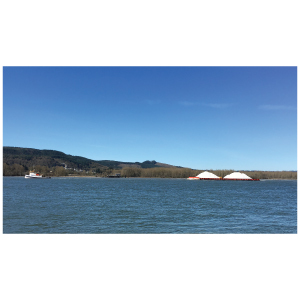 Columbia River Carbonates, located in Woodland, Washington, USA, was established in 1985 as a supplier of high-grade ultra-fine ground calcium carbonate products and technical service for industries throughout the Northwestern United States and Western Canada. 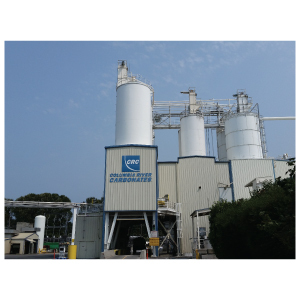 The company is a joint venture between Omya, a leading global producer of industrial minerals and a worldwide distributor of specialty chemicals, and Bleeck Management, Inc., a family-owned business, which has been in the calcium carbonate business since 1850. 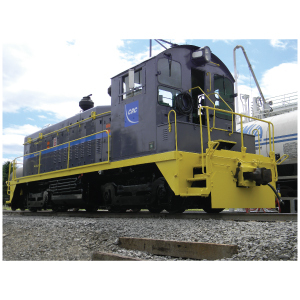 Combined, this experience provides our customers with technically advanced products, competent technical service and advice, and the resolve to help find the answers to their current and future problems. 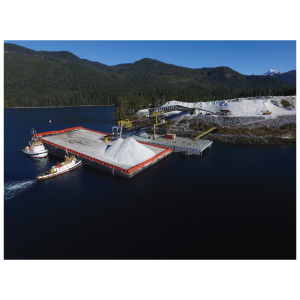 As a joint venture between Bleeck Management, Inc., and Omya, the company incorporates the highest level of manufacturing, technical experience and expertise of both owners, each of whom have been active in calcium carbonate production and technical development for generations. 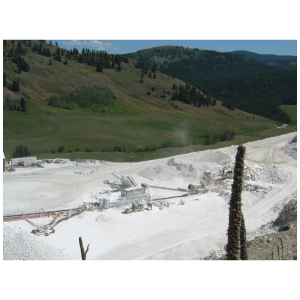 Bleeck Management, Inc., is owned by a family which has been in the business of calcium carbonate mining and processing since the 19th Century. Omya, founded in 1884, is a leading global producer of industrial minerals and a worldwide distributor of specialty chemicals. Omya services multiple industries such as construction, printing & writing papers, technical polymers, packaging, food, personal & home care, pharmaceuticals, agriculture and forestry, water and energy. As a joint venture with Omya, Columbia River Carbonates offers its clients unrivaled diversity in products and services. 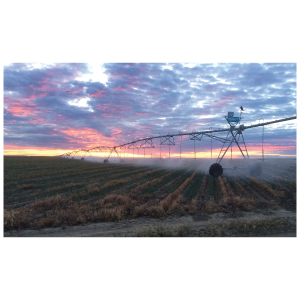 MICRONA calcium minerals are designed for modern agricultural systems based on effective and complete resource utilization, variable rate and precision technology, to improve crop production and your cost benefit ratio.